Ivan Perisic was often rumoured to be moving to Premier League. The stories about the Inter Milan winger moving to England were especially strong last summer, when Jose Mourinho was very interested in getting the player to move to Manchester, but nothing ever materialized. However, this summer that might change and Perisic could well be on his move to England. Under one condition, it seems, according to Italian media. 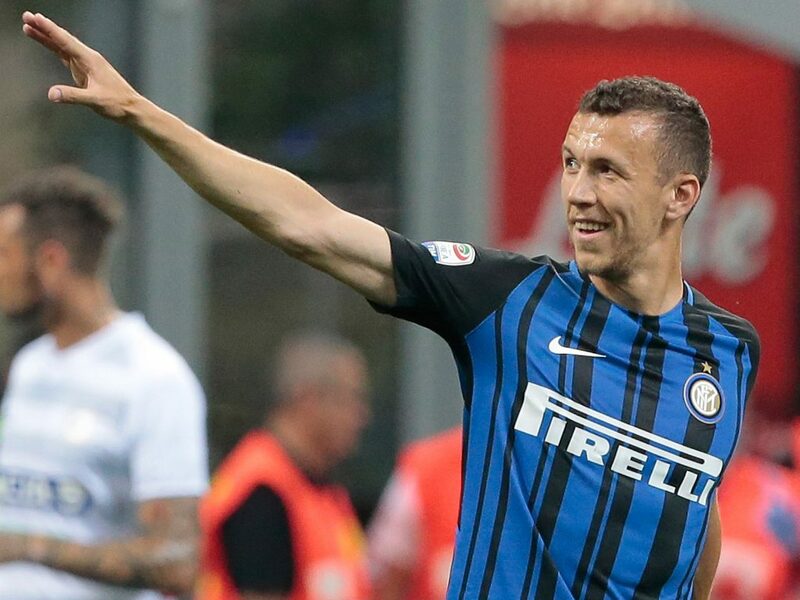 They claim that the club and the player have agreed to let Perisic leave this summer if he helps the team to a top four finish in Serie A and a place in Champions League next season. Perisic was previously linked with Man United, Chelsea and Arsenal and it looks like Inter would still want to get £30m for the 30-year-old winger.